As Polygon and Chris Charla noted, the list is far from comprehensive, which we totally understand. 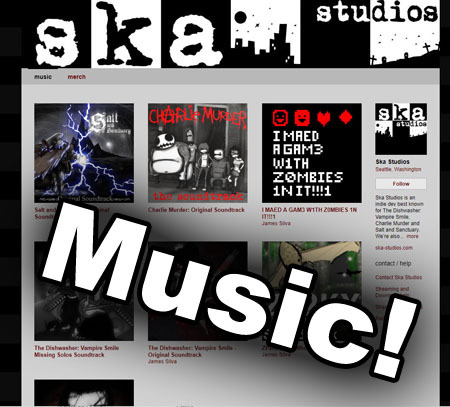 Here at Ska Studios, we love to read and hear our name and want to spread that lovely feeling! This is also not a comprehensive list but includes the folks that so far that are approved and want to be included. I’ll be keeping it updated so please let me know if you would like to be included! I’d like to make a special shout out to Shahed Chowdhuri of OnekSoft Games who created and cultivated an environment for Xbox One Indie Devs to come together, mingle, and share knowledge and stories. He’s an exceptionally friendly and awesome guy! 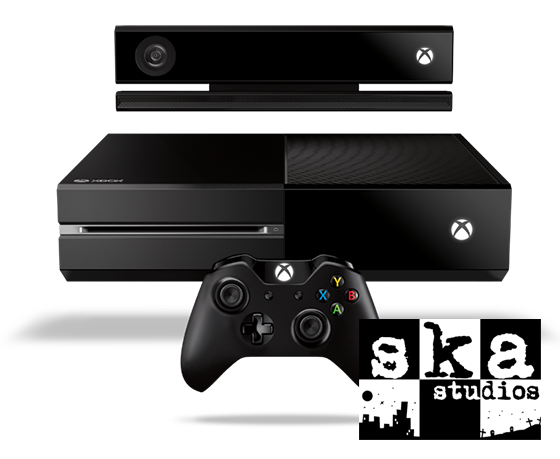 Ska Studios does not yet have anything to announce for Xbox One and probably won’t for some time but we’re considering all possibilities from totally new IP to possibly porting older games. We’re really excited at the prospect of developing for the new console and also very excited to see what our indie dev brethren come up with! Loved CharlieMurder and the Dishwasher Series. I would instantly buy Z0MB1ES!! On XB1 if it appeared.